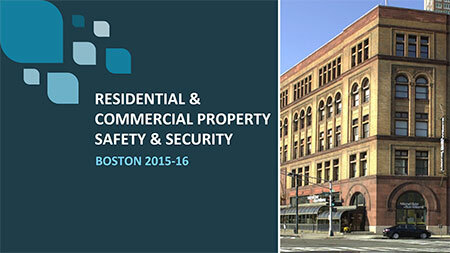 Boston’s Best Commercial Cleaning has developed a special report, “Residential & Commercial Property Safety and Security: Boston 2015.” Please complete the form to immediately receive your FREE copy. You will also be added to our priority newsletter distribution list to alert you to future special reports. Today’s office manager in Boston often finds that staff expectations go beyond the need for a clean, professional work environment. Co-workers need to know that they have a secure and safe workplace, so that staff can focus their attention and energy on consistently delivering outstanding professional performance.